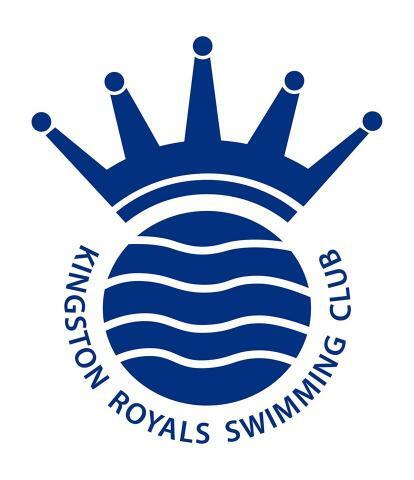 The squad system at Kingston Royals Swimming Club is an integrated pathway that seeks to develop each swimmer to his or her potential from the age of 7/8 right through to university and beyond. Swimmers who join the Club, either through our Cadets Learn to Swim programme or via the Club's squad system, will be assessed and placed in the appropriate squad to meet their swimming development needs. The coaching and teaching team seek to implement a rounded technical ability across all strokes for every swimmer. Swimmers are continually assessed on their competence in each stroke as they move through the Club pathway. Other considerations also come into play when assessing swimmers for each stage of the pathway and these will include physical growth and development, age, commitment, attitude and performance.